The Best Technology Begins with Great Chemistry. 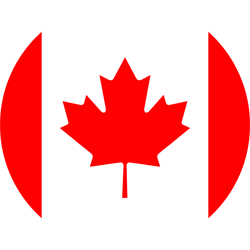 We are pleased to announce that Jamil Gotmy has joined KMG as the Canadian Sales Manager for Val-Tex. He is based in Calgary. Jamil will service customers with local stock in distribution, transmission, gathering and upstream oil and gas markets. We have exciting news to share. Today KMG, the parent company of Val-Tex, announced that it has acquired Sealweld, an innovative leader in the pipeline products and services industry, effective February 1, 2017. KMG has announced it has signed a definitive agreement to acquire Flowchem, a leading manufacturer of pipeline performance products. Follow us on LinkedIn today. Since 1962, Val‑Tex has been a trusted partner for the oil and natural gas industry. 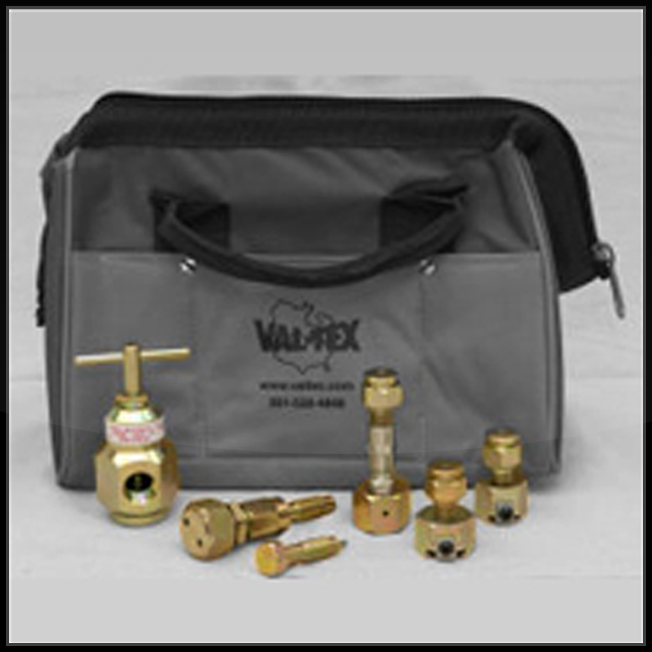 Val‑Tex has earned the most valve manufacturer recommendations because we provide the highest quality products along with innovative solutions for ensuring proper valve operation. 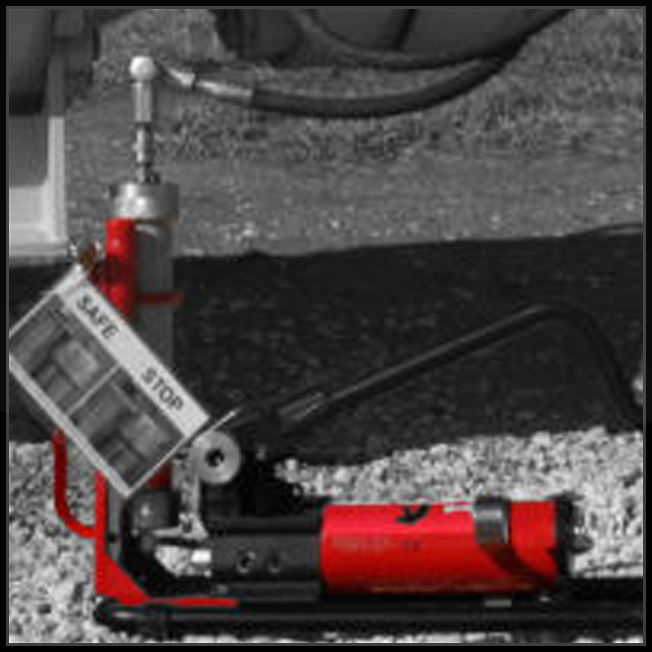 How can Val‑Tex partner with you to develop and implement a preventative valve maintenance program that increases valve predictability, pipeline integrity and public safety while lowering operating costs? 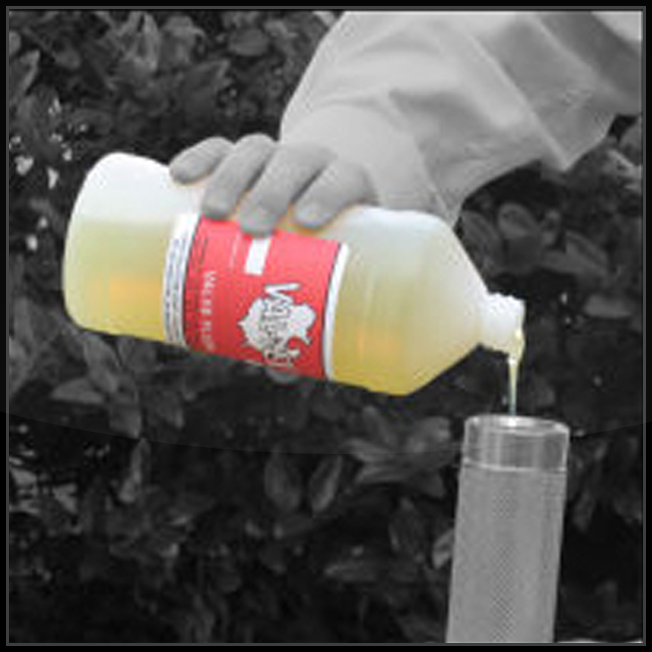 Wholly Owned Subsidiary of KMG Chemicals, Inc.
Search for all your Val-Tex product needs by selecting your industry. 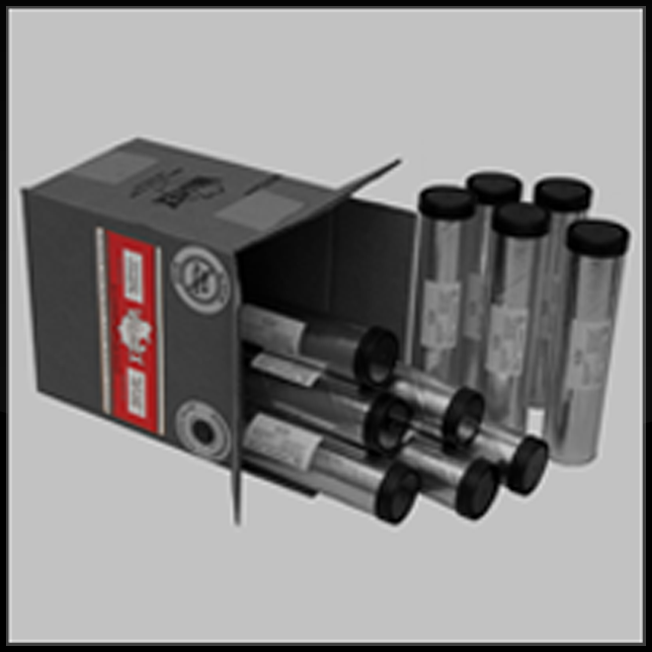 This selection more easily identifies what Val-Tex recommends for your application. 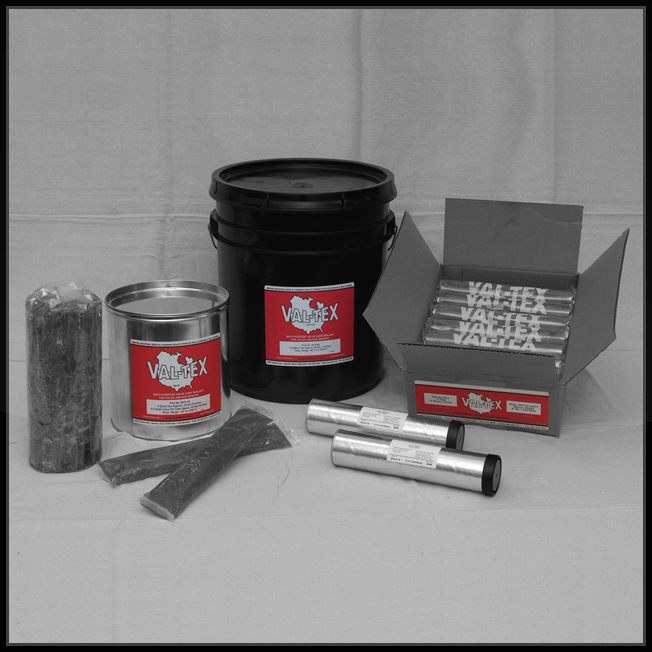 Search for all your Val-Tex product needs by selecting your product category. This selection lists all the most common products by category. If there is something you do not see here, please call for assistance. Why use 1960’s manual hand guns that are slow and require too much effort? 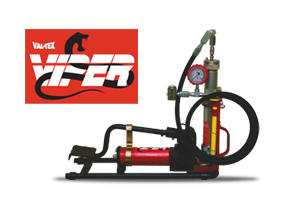 Invest in Viper® technology saving valuable time, producing better results and offering safety surpassing the relics of the past.